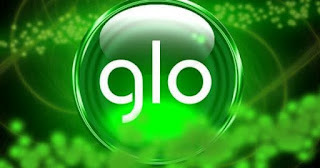 The Glo 0.00kb free browsing cheat has been around for a very long time now, and we have used different methods which include UC MINI Handler and VPN Method, But The VPN is most preferred because it powers all apps unlike the UC MINI HANDLER. Out of all the VPN that has been used Anonytun Has been the best i even have a code name for it "THE BEAST" shhhh.... Its A code name. Anonytun has been the best because of the browsing speed, download rate and its does not disconnect easily. 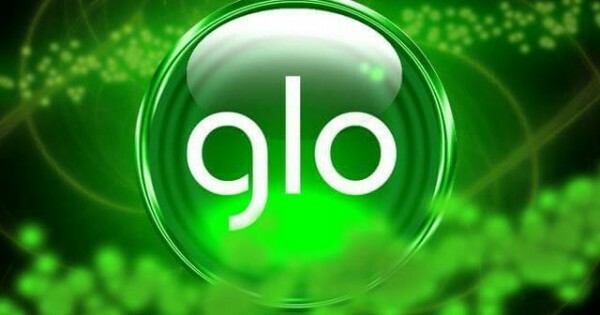 A cracked version of the Anonytun application called Anonytun Beta V5.0 has been released and its blazing hot with the Glo 0.00kb Free browsing. Unlike the Official Anonytun, Anonytun Beta V5.0 displays No ads at all and its very fast (Faster then The Official Version). Checkout the features Below. ✔ Very fast and download speed is better compared to the official anonytun vpn. ✔️ It consume battery much battery, ram or freeze your phone since it is ads free. So, those are the unique features of the Anonytun beta V5.0 VPN. Download and Install BELOW to see more features. Well, after installing you might notice that the language preference is Spanish making it difficult to navigate. But I got you covered already. Click on GENERATE, Then Save it. Then Go back to the homepage and click on CONNECTAR, After few seconds the Anonytun Beta would connect. Now its time to enjoy browsing without ads, Open any browser or App and start browsing and its VERY VERY fast for DOWNLOADING.